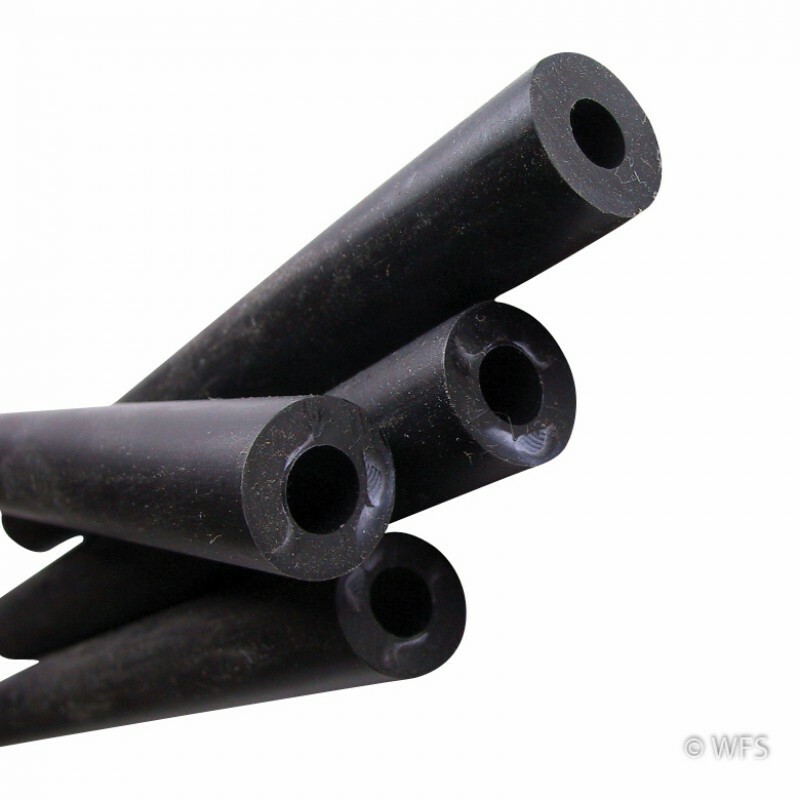 SupaTupe is a low cost insulator for protecting high-tensile smooth wire from contact with trees and wood posts. SupaTupe is a low cost insulator for protecting high-tensile smooth wire from contact with trees and wood posts. The high-tensile wire is slid through the 3/16" durable tubing secured with a SupaTube staple which is wider than a standard staple. Use the 5" SupaTube for line posts, the 10" SupaTube for corners, the 20" SupaTube for ends, and the 48" SupaTube to make custom cuts. You're reviewing: Supatube Insulator, 48"